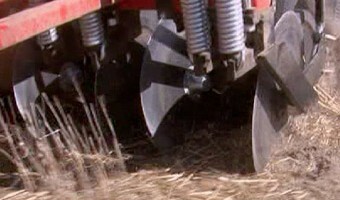 Tobin No-Till Disc Drills are one of the most durable planters on the market today. 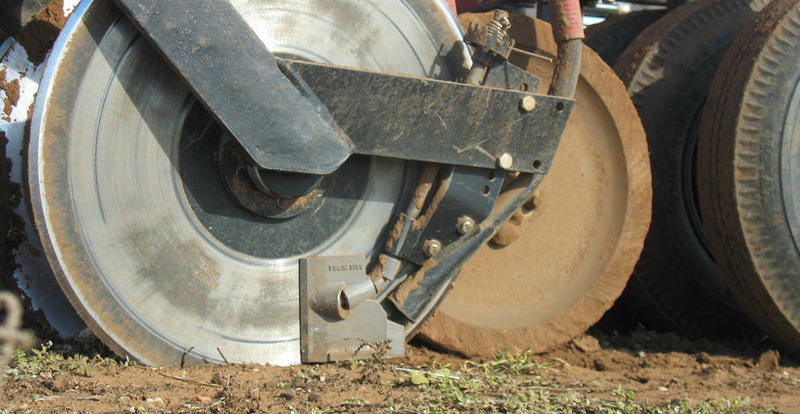 A Tobin No-Till is built to operate in the toughest conditions year after year. We provide a 12 month comprehensive machine guarantee as well as 3 year guarantees on frames and ground engaging bearings. 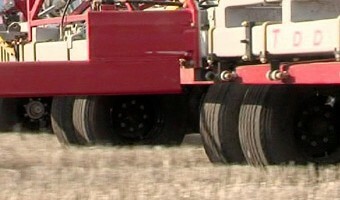 Dealer service and support is backed by the Tobin No-Till 24/7 Service Line. 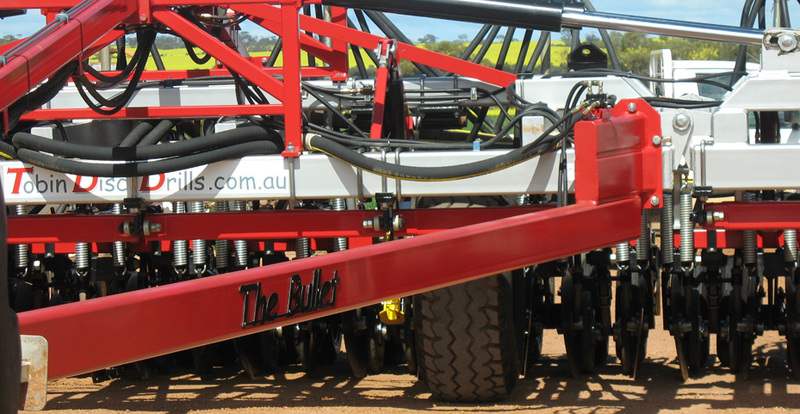 Visit our factory or a machine in your local area to see our construction quality and the robust build of a Tobin No-Till disc planter first hand. Customer Comments to the right demonstrate our customer’s satisfaction with the trouble free service a Tobin No-Till planter delivers. 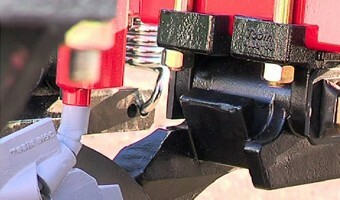 Developed over many years to ensure long life in challenging conditions. Main beams manufactured from 200 x 200 x 8mm rectangular hollow section to AS 1020 to ensure structural integrity. 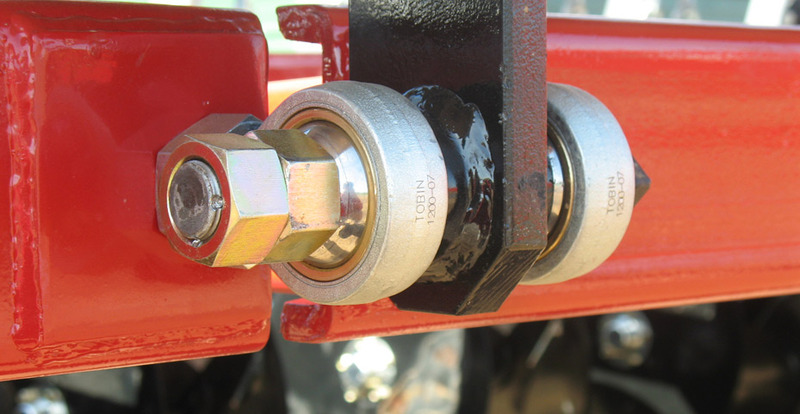 All Tobin Drills come with a 3 year warranty on ground engaging bearings and structural elements. Taper roller bearings manufactured in Japan. 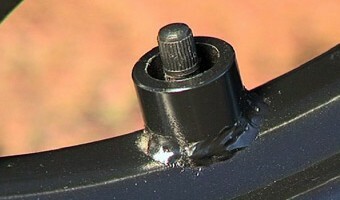 Our bearings are renowned for their durability. 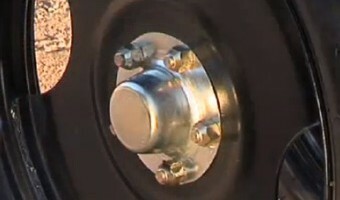 We offer a 3 year guarantee on disc, muffler wheel and press wheel bearings. 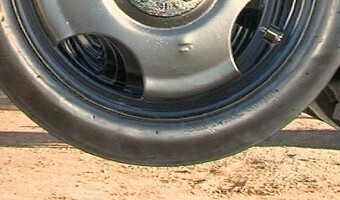 We expect considerably longer trouble free service. 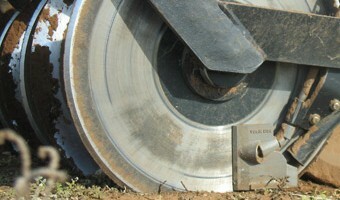 Tobin No-Till discs are 610mm diameter by 6mm thick. 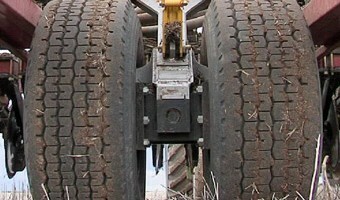 Made from manganese steel with a single bevel, our discs are large and robust and allow for easy operations in difficult conditions and outstanding durability. 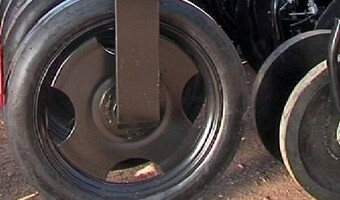 Main wheels utilise super singles, 445/65 R22.5, 20 ply, rated at 7.6 bar and 110 kph on centre frame and inner wing frames. Made to withstand tough conditions. 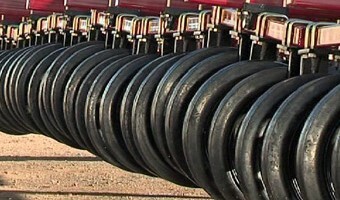 Tough 8-ply 610 mm diameter pneumatic tyres for reliability in rough country. 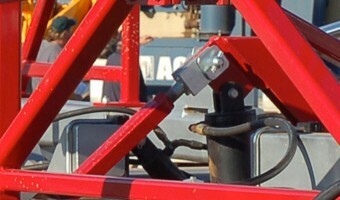 Adjustable to vary operating pressure from the cab on the go. 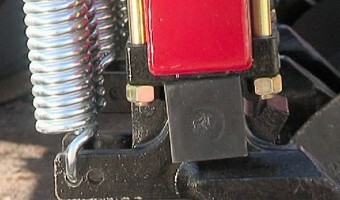 All of our components have been rigorously field tested in the toughest conditions. 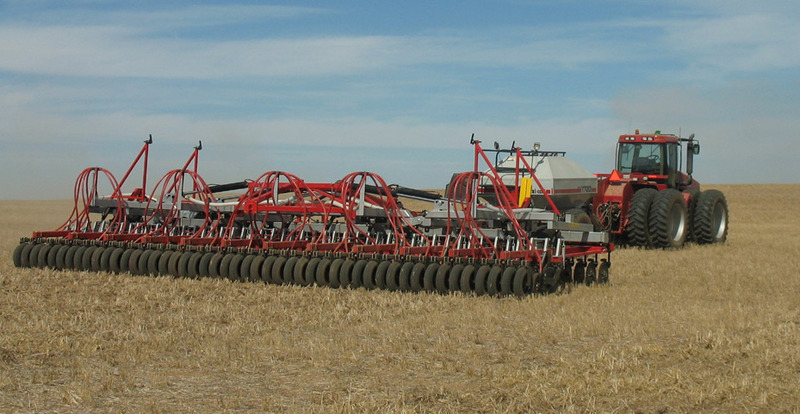 Durability and reliability is a proven feature of a Tobin No-Till planter.